The new season ushers the 11-leg event with the opening race happening in Urdaneta on July 15. Reigning MILO Marathon King Jeorge Andrade and five-time MILO Marathon Queen Mary Joy Tabal will go head-to-head with their top contenders to defend their titles with the hopes of bagging the top purse of this year’s marathon finale. The next MILO Marathon King and Queen will be given an opportunity to participate in an international marathon in 2019. In partnership with PATAFA, this year’s NMM King and Queen will be the runners to beat for aspiring contenders for the 2019 SEA Games. MILO expects 150,000 runners to participate this season. 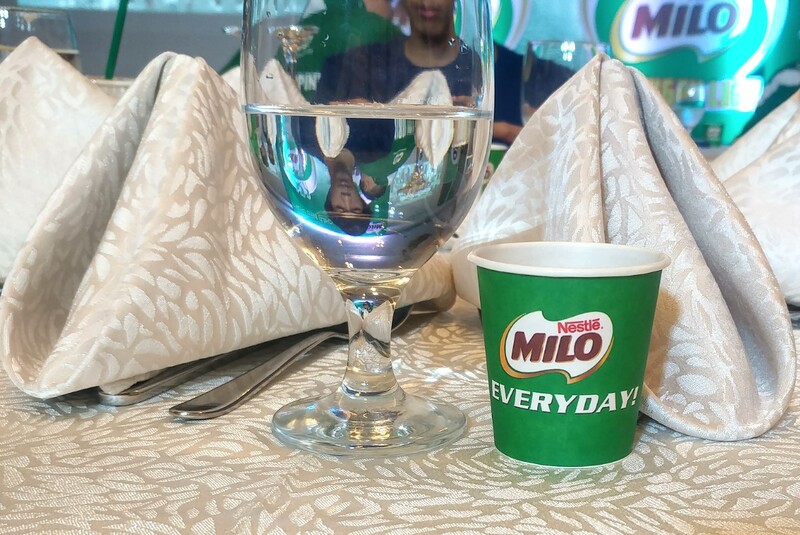 The MILO brand is the world’s leading chocolate malt beverage that can be prepared with hot or cold milk or water. Given its popularity it is a “must have” product for food service operators particularly in Asia, Africa and Oceania. MILO also promotes participation in sports through its Summer Sports Clinics, MILO- BEST Center Training Program, MILO Marathon, and MILO Little Olympics. The leading beverage brand believes that these contribute to the holistic development of Filipino champions in sports and in life. 2014 marks MILO’s 50th year in the country. Over a hundred years after it first started operations in the country, Nestle Philippines, Inc. (NPI) today is a robust and stable organization, proud of its role in bringing the best food and beverage throughout the stages of the Filipino consumers’ lives. The Company employs more than 3,200 men and women nationwide and is now among the country’s Top 10 Corporations. Driven by its mission to nurture generations of Filipino families, Nestle today produces and markets products under some of the country’s well-known brands such as NESCAFE, NIDO, MILO, NESTEA, MAGGI, BEAR BRAND, NESTLE and PURINA, among others. Its product range has expanded to include coffee, milk, beverages, non-dairy creamer, food, infant nutrition, ice cream and chilled dairy, breakfast cereals, confectionery and pet care.